Rely on Rome4all staff and you will find great deals on self-catered and fully furnished apartments in all areas of Rome: apartments with stunning views over Rome's historic center, spacious holiday accommodations for family or group of friends, kid friendly serviced apartments, romantic studio flats for a couple or small villas to relax surrounded by greenery. High quality housing at very reasonable price. Rome4all offers an excellent choice of Bed and Breakfast accommodations in Rome. Have a browse through our page for a closer look at our high quality and styled B&B proposals, all featured with full details including maps, photo galleries, services and all relevant information to help you find the best accommodation in Rome. All proposals in Rome have been carefully selected for an unforgettable stay in Rome at the best comfort. Typical stay is a minimum of 2 nights, with some accepting 1 night stays. Rome4all has more than 200 furnished Rome accommodations throughout the city. 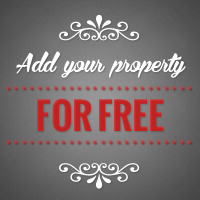 Contact us about your Rome rental requirements! 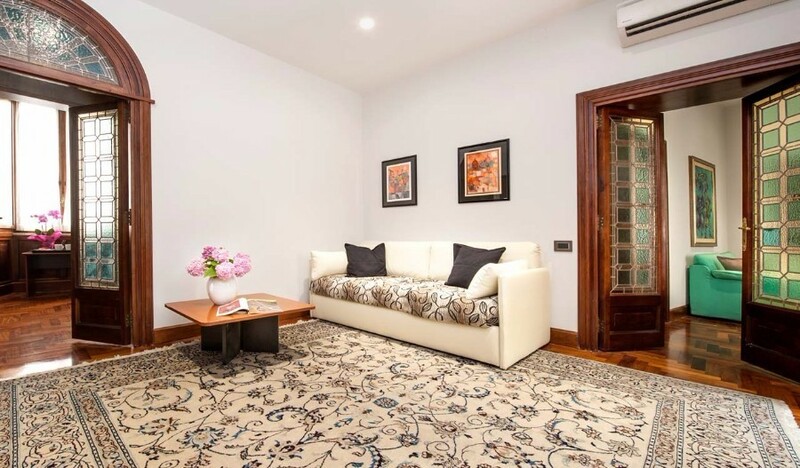 Need a place to sleep in Rome? 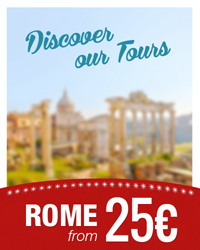 Choose from our range of exclusive Rome holiday deals. Whether you stay one night or several days, on business or vacation, you'll enjoy the convenience of our spacious and fully equipped suites to make yourself comfortable. 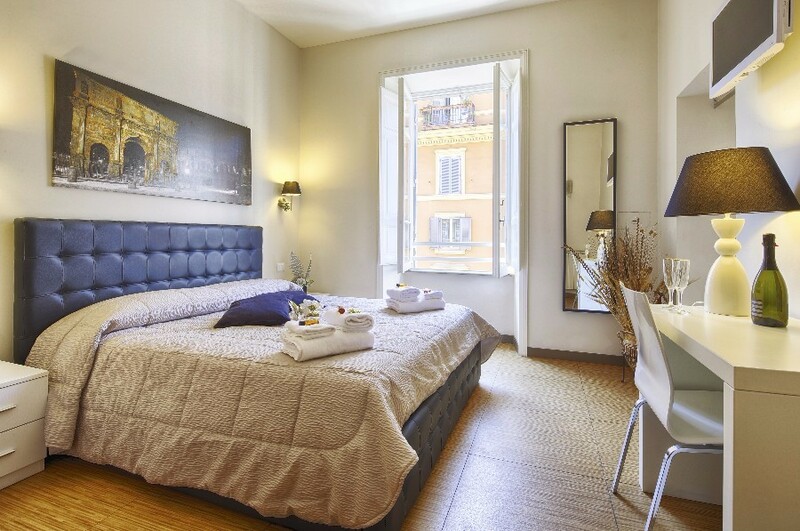 For your romantic getaway or a short stay in Rome, choose a comfortable Guest House Suite. Bookings from 1 night onwards.